EDINBURG — The newly-hired Edinburg city manager will leave his post at the end of the budget season to return to his previous post with the Hidalgo County Regional Mobility Authority. Pilar Rodriguez tendered his resignation effective Sept. 28, according to a news release from the city Tuesday. Rodriguez, who joined Edinburg in early July, cited personal reasons for his departure. Rodriguez also praised the city council for their work. 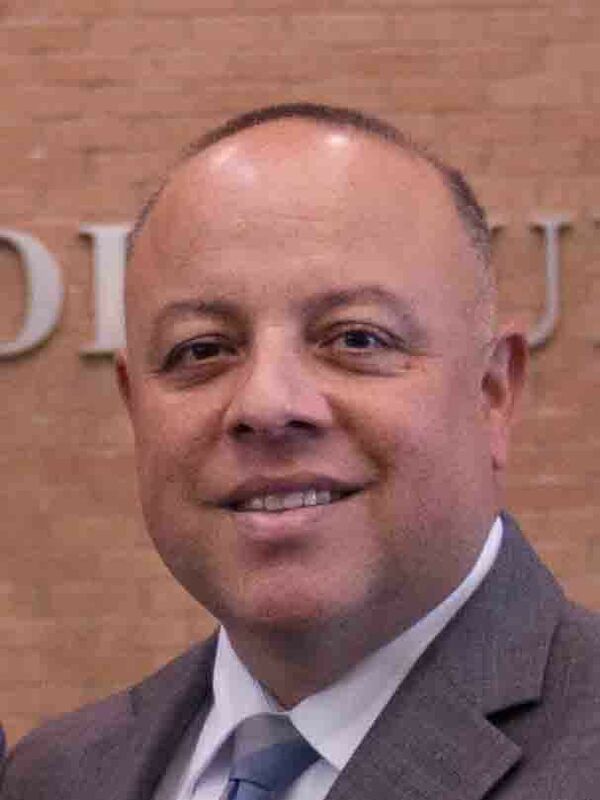 Before joining the city, Rodriguez spent six years working as the executive director for the Hidalgo County Regional Mobility Authority — a post he will return to. The search for a new city manager is already underway, city officials said. Edinburg’s two assistant city managers, Sonia Marroquin and Carla Rodriguez, will cover day to day operations.